FIRST it was European (歐洲) infant formula, then New Zealand (新西蘭) milk. 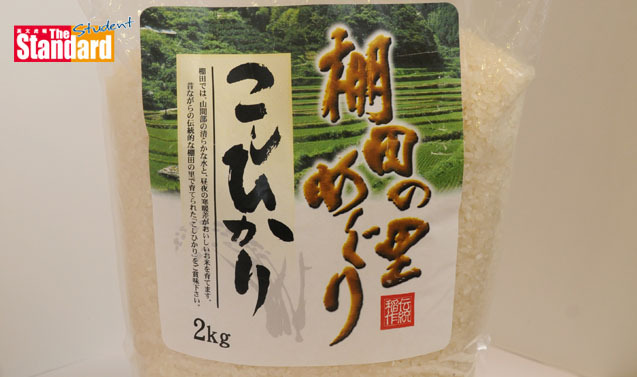 Now Chinese consumers are adding Japanese (日本) rice to the list of everyday foods they will bring in from abroad at luxury-good prices because they fear the local alternatives are not safe. The volume of rice imported from Japan remains small – 160 tonnes last year, according to Japan’s National Federation of Agricultural Cooperative Associations (全國農業協同組合連合會). But that is more than triple the total in 2013, a trend that illustrates Chinese consumers’ dwindling confidence in the safety of the country’s own agricultural produce. Pollution from industrialisation has exacted a heavy toll on China’s soil and water. In May 2013, officials in Guangdong (廣東) province in southern China said 44 percent of rice samples contained excessive levels of the metal cadmium. A study by the Ministry of Environmental Protection (環境保護部) last April estimated that 16.1 percent of China’s soil was contaminated. In parts of the country, soil pollution is so bad that some rice farmers refuse to eat what they grow. After the cadmium revelations, some Chinese consumers began to see rice from Thailand (泰國) as an affordable and safe substitute. In contrast, Japanese rice is neither cheap nor easy to find in China. 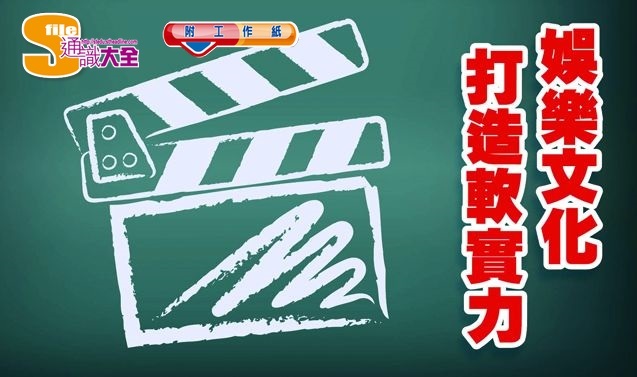 Japanese rice imported by Chinese grain trader COFCO (中糧集團) sells for 74 Chinese yuan (HK$91.50) a kilo on PinStore (品店), an online supermarket run by Japanese trading house Sumitomo Corp (住友商事). Domestic rice sells there for as little as 7.5 yuan per kg. 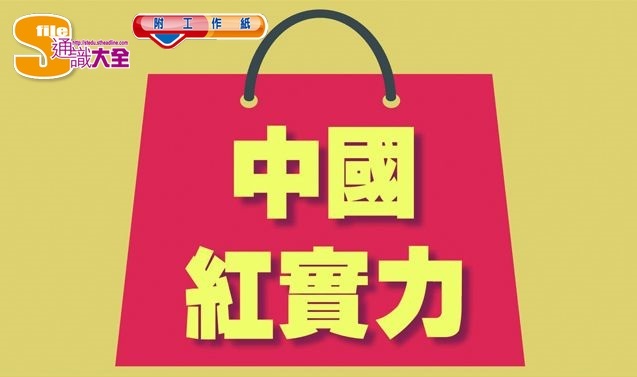 As demand grows, Chinese consumers are increasingly turning to online platforms such as Taobao, run by Alibaba (阿里巴巴), to buy rice directly from individuals in Japan. One person seems to have paid as much as 1,499 yuan for five kg, according to Taobao. Steep prices, though, are no deterrent for some. “Much tastier than Chinese rice. Worth every cent – great texture and taste,” one delighted buyer wrote on Taobao.